Why not tell the story of Alaska during its deepest winter in years? An all-star cast including Seth Morrison, Sage Cattabriga-Alosa, Dana Flahr and Dash Longe star in The Dream Factory, which tells the skiing history of Valdez, Haines and Girdwood. From the first $5 heli bump in Alyeska to Tim Durtschi slaying an Alaskan spine switch, TGR tells a captivating story of cowboy Alaska. TGR is the company to do it—it’s founders, the Jones brothers, have been filming in Alaska since 1995. 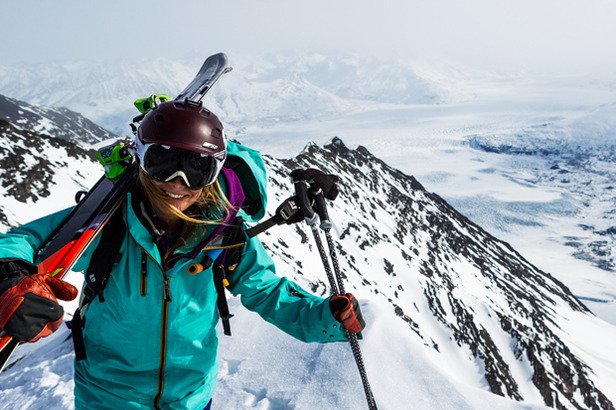 Today’s best skiers ski some of those classic lines in Alaska made famous by the Jones brothers. For more information and tour dates, click here.